Following our 10 days in the North Island we have returned to a much more comfortable climate down here. Spring must have arrived while we were away. We have been able to do away with some of the insulation we have been using to keep the motorhome warm, we’ve opened up the “climb-through” into the cab and that adds a feeling of more space. We also found yesterday that it was warm enough to leave the door and some windows open all day – what a change! Overall we have wintered the cold better than we thought. Our efforts to insulate the windows, door and pipes have all been worth while. We are well prepared now for future winters, although we do still think that walls on our awning would be a good investment one day. 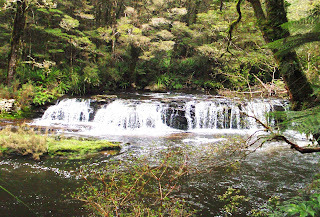 Work continues to fill most of my week days and so our adventures are weekend based at the moment. 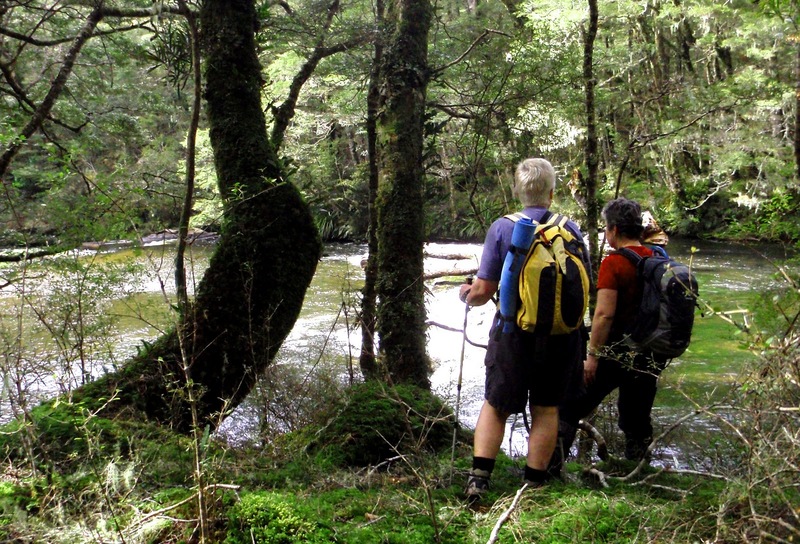 We spent Saturday with Edel and Peter doing the Catlins River walk. 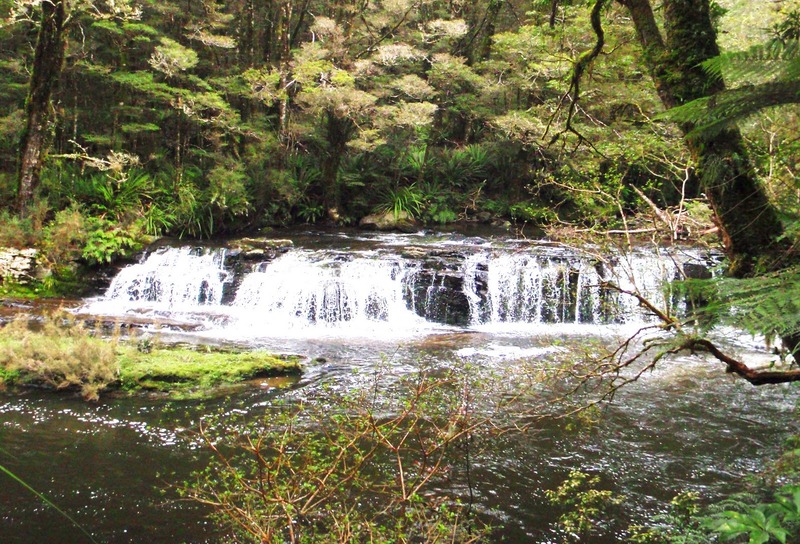 We took 2 cars so that we had one at each end and walked from one to the other along the river through Beech forest. The walk took 5 hours (including lunch stops) crossing the river 4 times on swing bridges. It proved to be a good work out for us as we plan to do more day (and maybe longer) walks while down here. Needless to say we didn’t go far on Sunday.